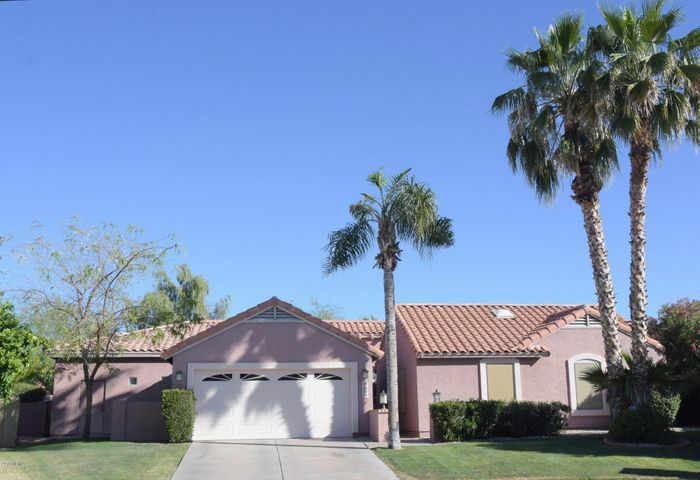 This area of Scottsdale (bounded by Tatum Blvd and the 51 Freeway to the west, the 101 Freeway to the north, the 101 Freeway to the east and Shea Blvd to the south) contains several different neighborhoods and communities. 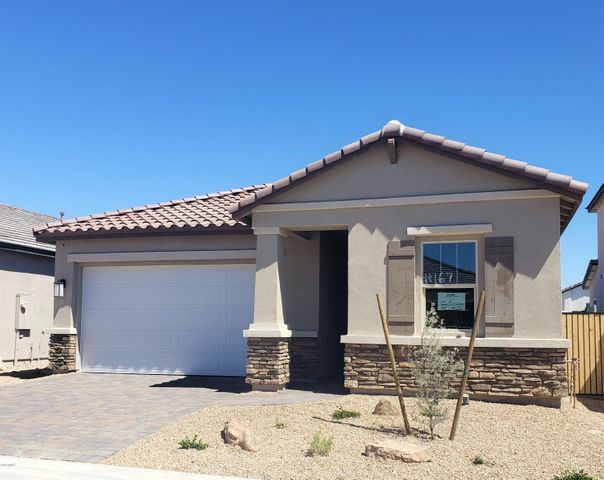 The Kierland subdivision features luxury condos as well as single family homes. 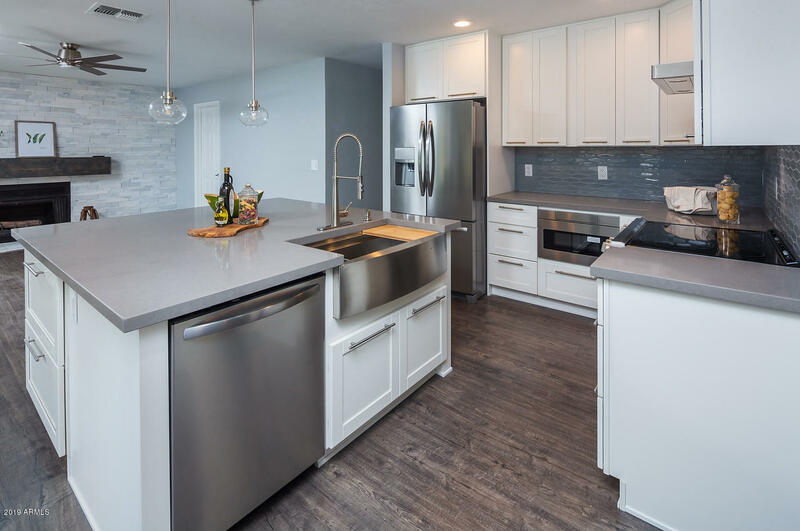 Kierland Heritage, for example, is a townhome community with one and two story options and large floorplans up to 2,500 square feet. 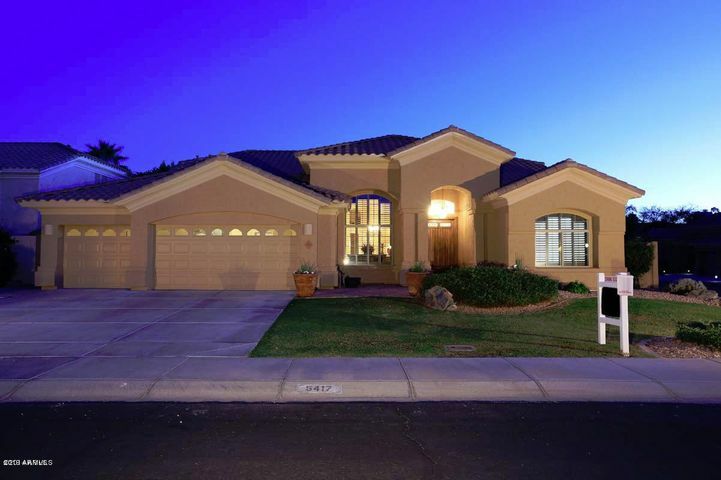 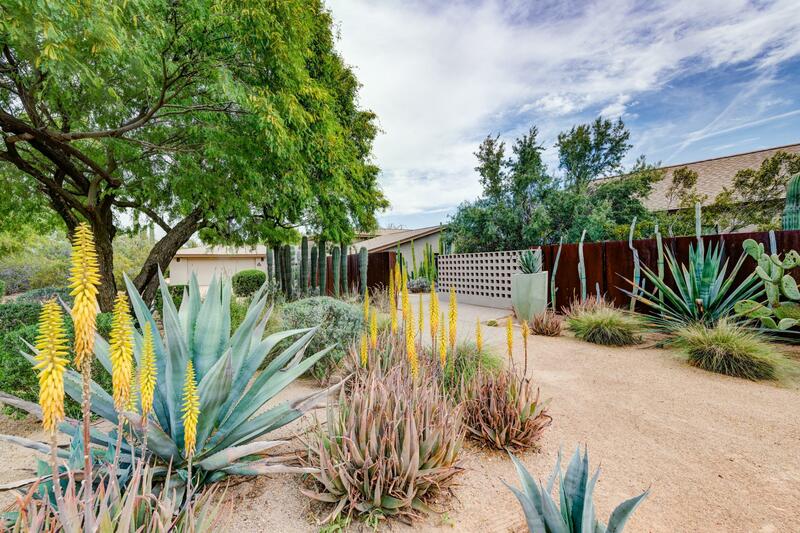 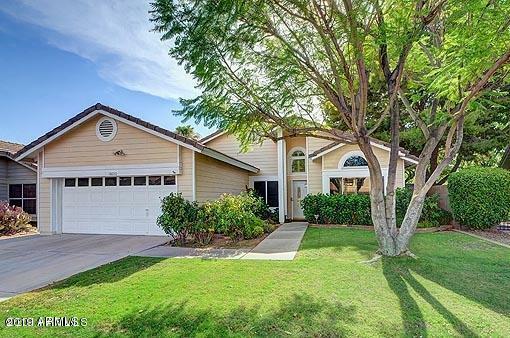 Other subdivisions within this area of North Scottsdale include Paradise Park Vista which features single family homes with manicured lots in the highly sought after North Ranch Elementary neighborhood. 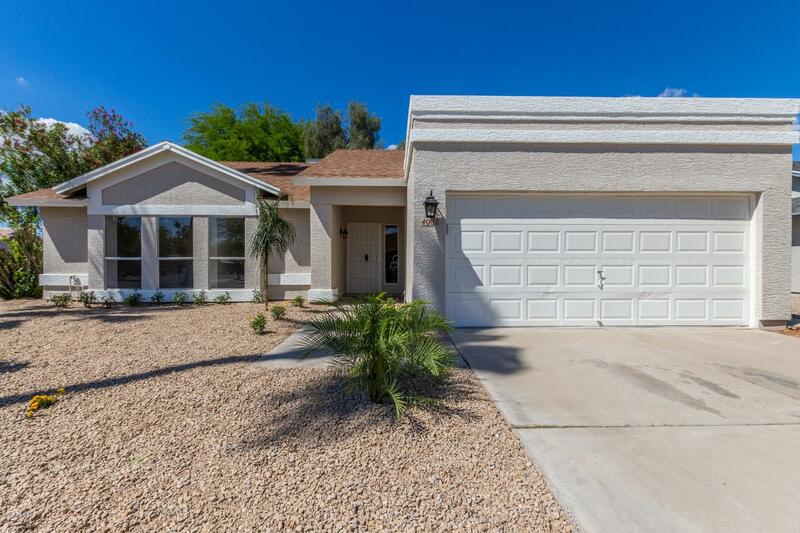 The gated community of Belmont in Triple Crown features single family homes built in 1997 and feeds into the popular Copper Canyon Elementary School. Other subdivisions within this area include Tatum Village, Cactus Glen, Desert Trails, and Heatherwood.